● High-quality environmental protection PP material, 25mm thick stainless steel tube, stable pressure, sturdy and durable. 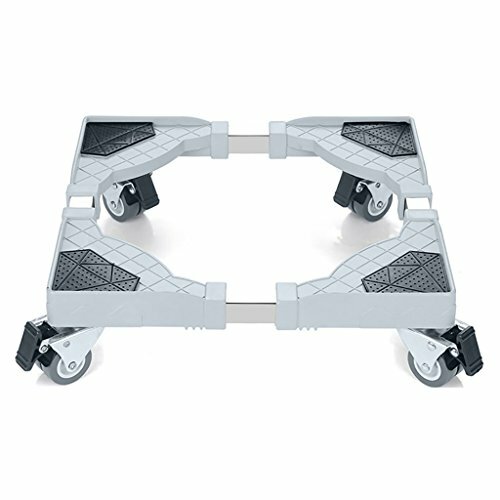 ● The carrying capacity can reach 300kg, and the stability is high, which protects the safety of family members. ● Protect your home appliances and do your intimate base to prevent the floor from getting wet. ● Length adjustable size range 50~60CM, width adjustable size range 45~58CM, height 10CM. ● We will ship in the next 24-36 hours, delivery time is 7-15 days. The specified return time is 25 days. If you have any questions, please contact us immediately. If you have any questions about this product by CHAOYANG, contact us by completing and submitting the form below. If you are looking for a specif part number, please include it with your message.